The Chairman of Etihad Aviation Group, His Excellency Mohamed Mubarak Fadhel Al Mazrouei, confirmed the appointment of Tony Douglas as Group Chief Executive Officer, who will join the company in January 2018. Mr Douglas joins Etihad from the United Kingdom’s Ministry of Defence, where he has served as CEO of the Defence Equipment and Support department, responsible for procuring and supporting all the equipment and services for the British Armed Forces. Previously, Mr Douglas held senior positions in the UAE, most notably as CEO of Abu Dhabi Airports Company and as CEO of Abu Dhabi Ports Company where he was responsible for the successful delivery of Khalifa Port. 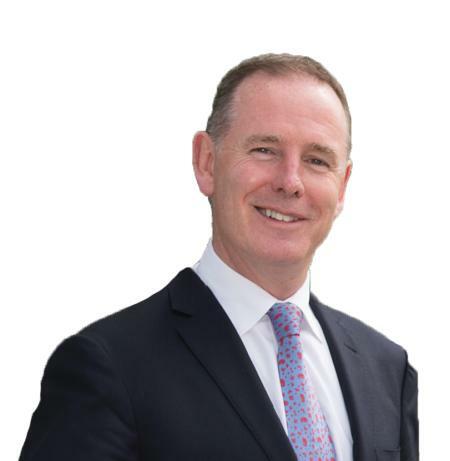 As Group CEO, Mr Douglas will work with the Board and leadership team to expand and implement a range of strategic initiatives to position Etihad for sustained success in an increasingly competitive regional and global aviation market.